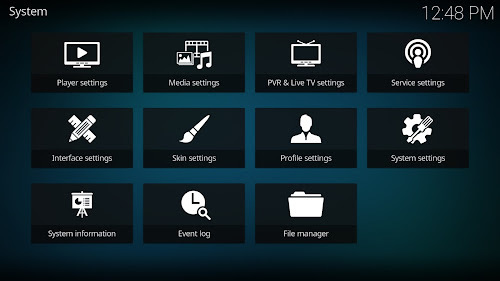 Kodi media center, formerly known as XBMC Media Center, is an award-winning free and open source cross-platform media player feels very natural to use from the couch and is the ideal solution for your home theater. 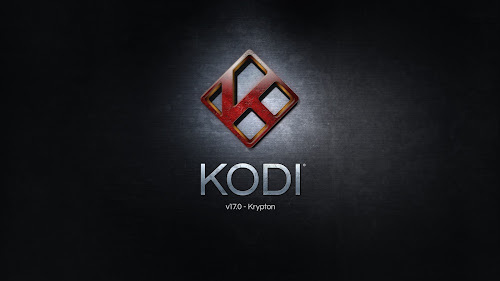 Currently Kodi can be used to play almost all popular audio and video formats around. It was designed for network playback, so you can stream your multimedia from anywhere in the house or directly from the internet using practically any protocol available. 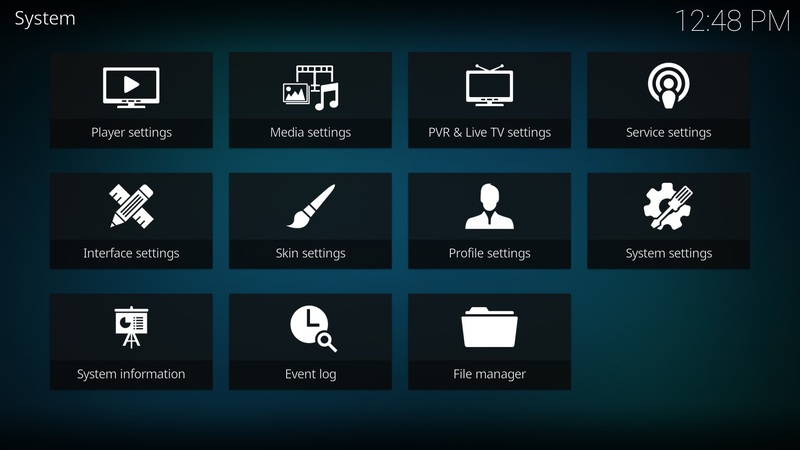 Use your media as-is: Kodi can play CDs and DVDs directly from the disk or image file, almost all popular archive formats from your hard drive, and even files inside ZIP and RAR archives. It will even scan all of your media and automatically create a personalized library complete with box covers, descriptions, and fanart. There are playlist and slideshow functions, a weather forecast feature and many audio visualizations. Once installed, your computer will become a fully functional multimedia jukebox. More than 50 software developers have contributed to Kodi, and 100-plus translators have worked to expand its reach, making it available in more than 30 languages. It uses a 10-foot user interface designed to be a media player for the living-room, using a remote control as the primary input device. 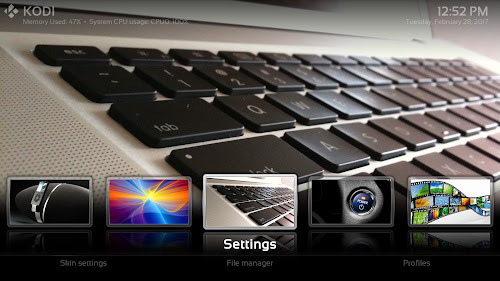 Its graphical user interface (GUI) allows the user to easily browse and view videos, photos, podcasts, and music from a harddrive, optical disc, local network, and the internet using only a few buttons. 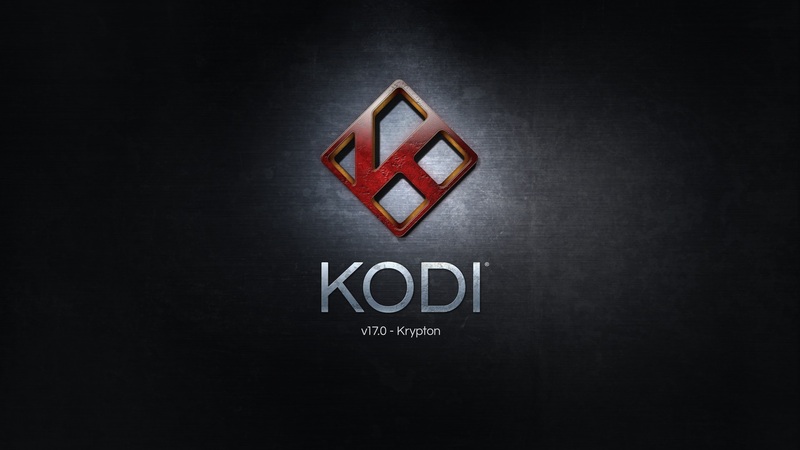 Kodi is fully Open-Source and released under the GPLv2.0+ license. It includes many third-party libraries which use compatible licenses. Due to the inclusion of some GPLv3.0 libraries the entire application becomes GPLv3.0 as binary. Added new CMake based build system of Kodi and binary addons for Linux. What do you say about this great release? Chess featured on HBO's "Real Sports"
2016 Tal Memorial Round 5 live!